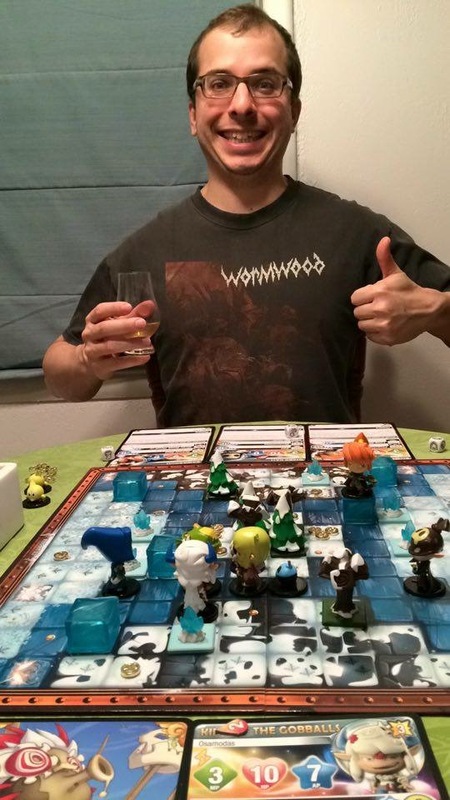 It’s no secret, if you’ve known me for more than a few days, that I’m a bit of a board gamer. Whether you are family, classmates, the lifters from the weight room, or my old coworkers at the juvenile detention center, I’ve probably talked you into a board game or two. 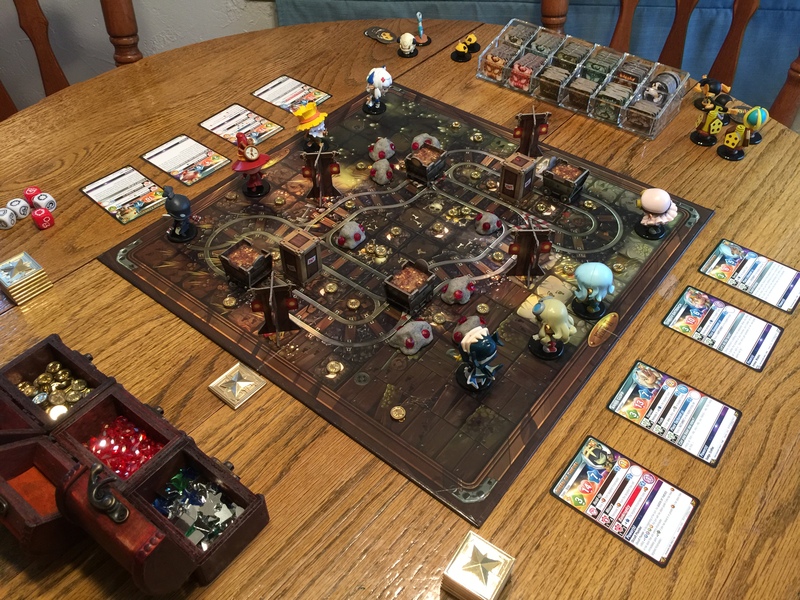 Board games have evolved a lot from the standard Monopoly/Candyland/Life fare that used to fill the shelves at department stores, to the point that the modern selection of games can seem overwhelming to neophytes. In this new feature I will sort through some of the chaff in order to take a look at some of my favorite games of all time and try to explain just why I like them so much. 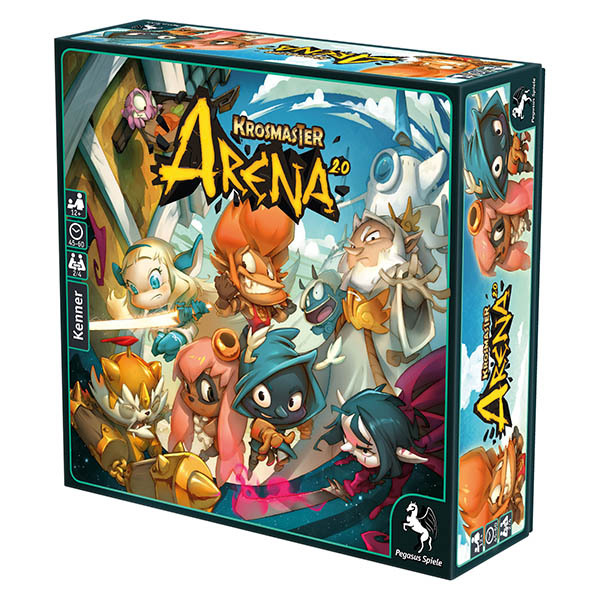 Today’s game is a fairly new one for me, but in the year and a half I’ve been playing it, Krosmaster: Arena has quickly become my favorite (and, I’m afraid, possibly my most expensive) board game. The miniatures are really amazing–fully painted, and with great detail to compliment their over-sized more cartoonish features. 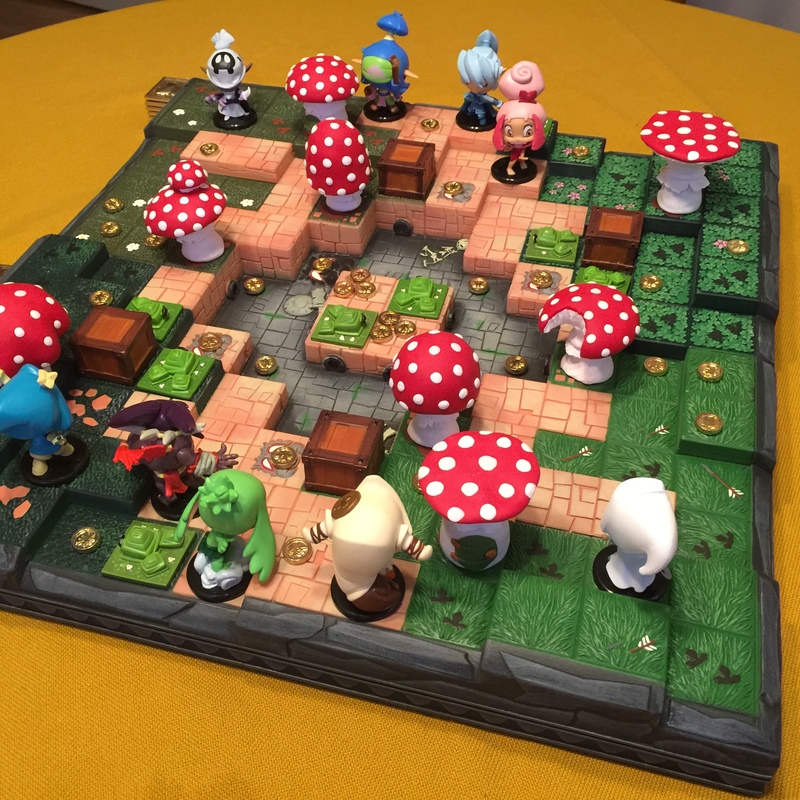 The clever cardboard terrain gives the colorful game board a much appreciated 3D element, while the cards and informational tokens are all high quality. It’s an expensive game (unless you get some of the old deadstock, more on that below), but you definitely get your money worth even if you end up, gasp, paying MSRP. 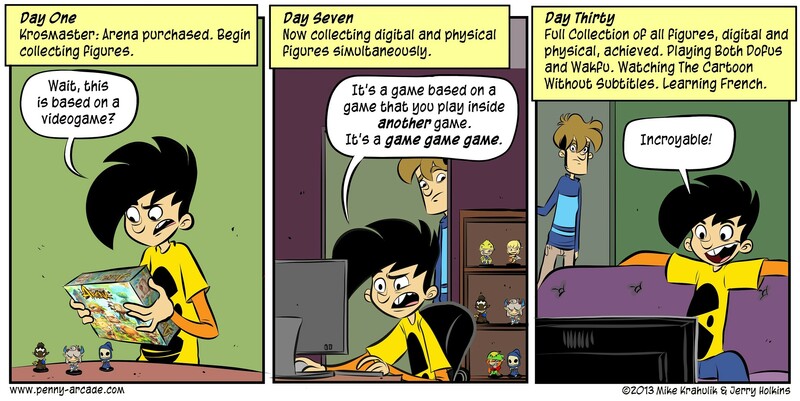 It’s the kind of game that will definitely attract attention in any setting. Bottom line, the game looks great right out of the box. With a not insubstantial investment of time and money, you can make it the best looking game in your collection, no matter how extensive your collection is. Once you have your team, they are put onto a battlefield with simple terrain (objects that block line of sight, block movement, blow up, increase your range, or slide around) that adds just the right amount of complexity to the maneuvering of your characters. 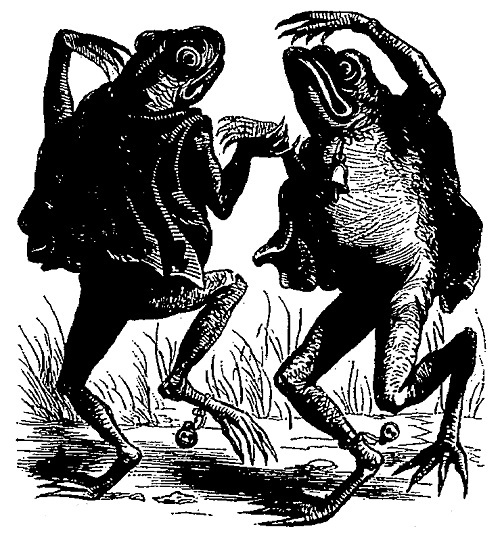 Scattered about the battlefield are golden coins called kamas. In addition to fighting, you can use your action points to pick up these coins in order to purchase power-ups at specific demon-faced “purchase” squares on the board. Each time you reduce a character’s hit points to zero you collect victory points based on their power level (in a clever back and forth mechanism for collecting the points). And that’s basically it…you maneuver colorful, cartoonish characters around a colorful, cartoonish map of squares, picking up coins and attacking each other until you have collected enough victory points to win. It seems quite simple on the surface. Each character on your team (which you activate one at a time in initiative order on your turn) only has three main stats (Movement, Health, Action Points) and then a list of “spells” (all costing a certain number of your action points–if they are cheap enough you can cast them multiple times) that are either ranged or melee and usually do damage–sometimes along with a special effect. These simple character abilities, combined with the juvenile visuals and bare bones terrain rules (most objects either block movement and sight, or just movement) all contribute to the misconception that this is a simple game. However, the complexity is immediately evident from the moment you try to wrap your head around managing the combined abilities of your entire team while at the same time avoiding the combined abilities of your opponent’s team. 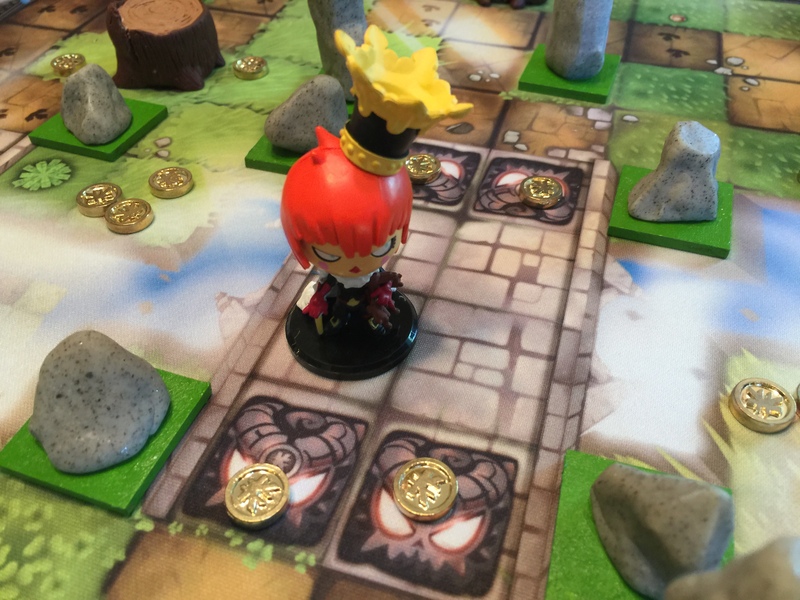 The Queen of the Tofus does more damage to her opponent the more tofus (cute little birds) she summons next to them. However, each tofu she summons uses up 3 action points, action points that could be used to cast her damage dealing spell instead. But her target would never stay next to her tofus if she spent her previous turn summoning them next to it. 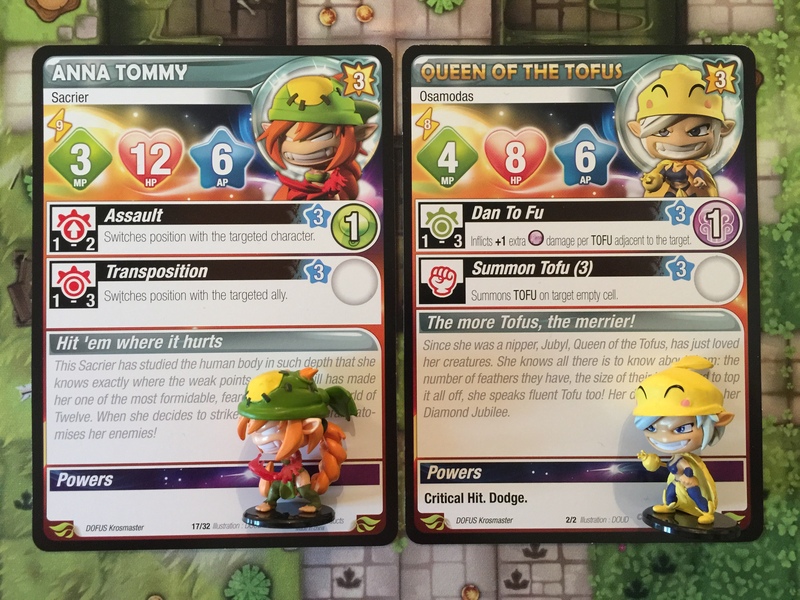 However, Anna Tommy (one drawback of the game is the atrocious pun names on many of the characters), who has a higher initiative than the Queen, and thus acts first, can move next to a previously placed flock of tofus, then switch places with an opposing character thus placing THEM next to a flock of tofus right before the Queen of the Tofus’ turn, enabling the Queen to inflict maximum damage without worrying about wasting her precious action points by summoning more tofus onto the board first. 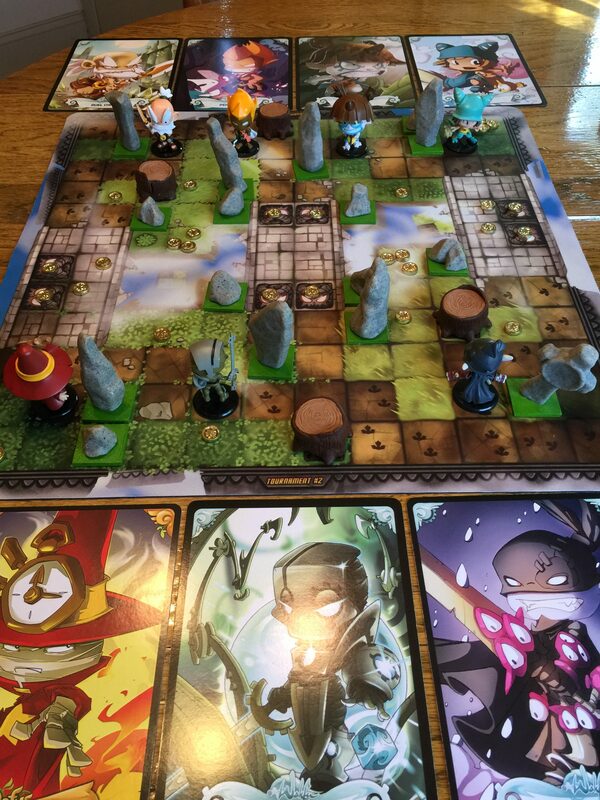 Still, for those up for a challenge–who are content with just diving in and maneuvering their team to the best of their ability without bogging down in the weeds, there really aren’t many games that can match Krosmaster: Arena for pure tactical combat fun. The key is that the complexity lies in the interactions of a group of simple rules and characters with simple abilities. Each individual part is straightforward and easily grasped, which makes it much easier to eventually get your head around the many interactions these parts make when combined with each other. It is a surprisingly sophisticated game system from a company that doesn’t primarily deal in board games. Sure, there are definite power level concerns with the characters, but that’s bound to be an issue with any game system that allows you to choose a team from hundreds of unique characters (and it is an issue that is being fixed with updated rules and cards). 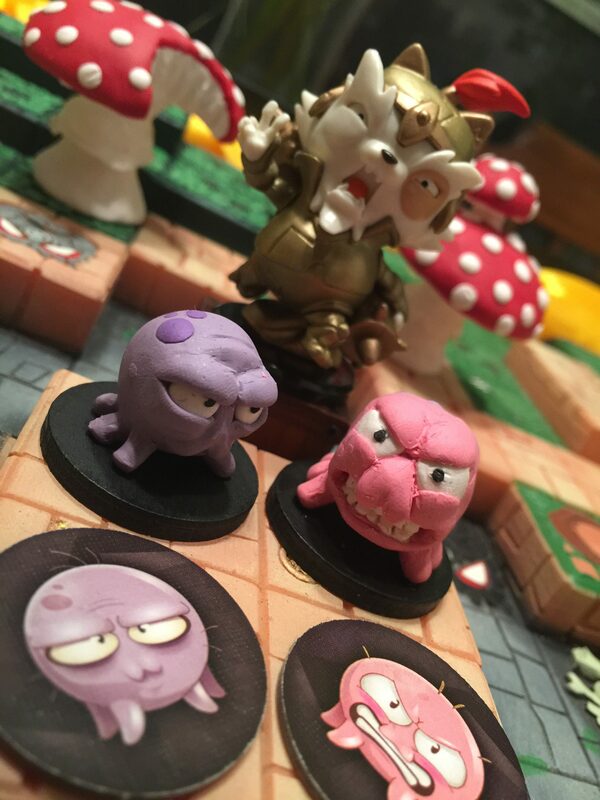 The Demons of the Hours are trapped in the Outerworld, a dimension outside of time and space… and they’re incredibly bored! Tired of counting seconds, they’re looking for a new, more fun way to kill time… and as chance would have it, they found a way of snatching warriors from different eras and dimensions and making them fight each other in the arena, as if they were pieces in a board game. 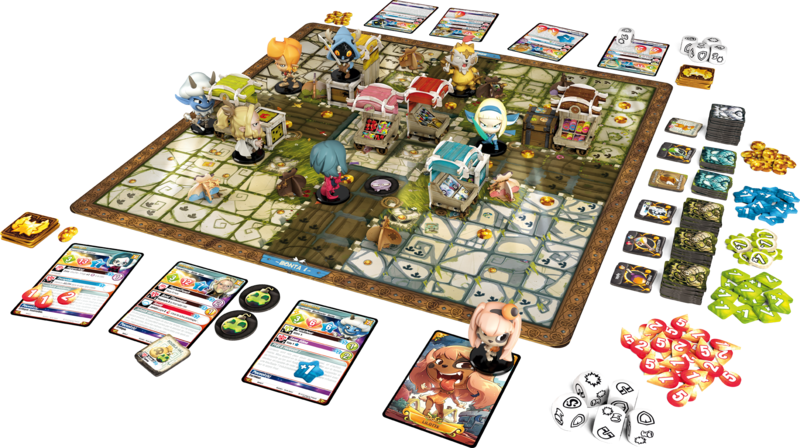 Though, as a final aside, jumping down the Krosmaster rabbit hole is a little trickier these days as it is no longer actually being officially distributed in the United States. A great deal of the old product is being sold at close-out prices online (link HERE), while there is still a fair amount of new product in online game stores (link HERE), but upcoming releases will most likely be very difficult to get in the United States (though, ordering directly from France is surprisingly quick and affordable…relatively speaking…link HERE). Anyone looking for suggestions on what to buy and where, leave a comment to this post and I can go into more detail! great job! i like your post! 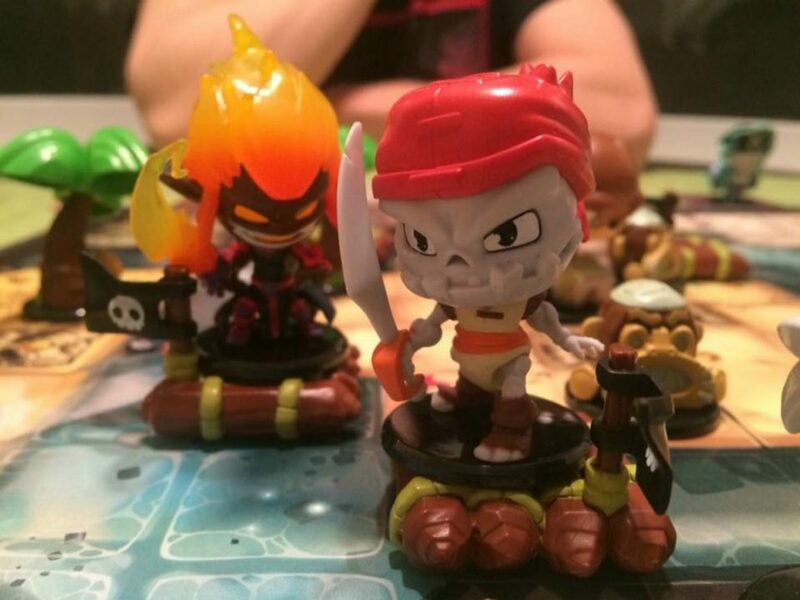 what a krosmaster fan!